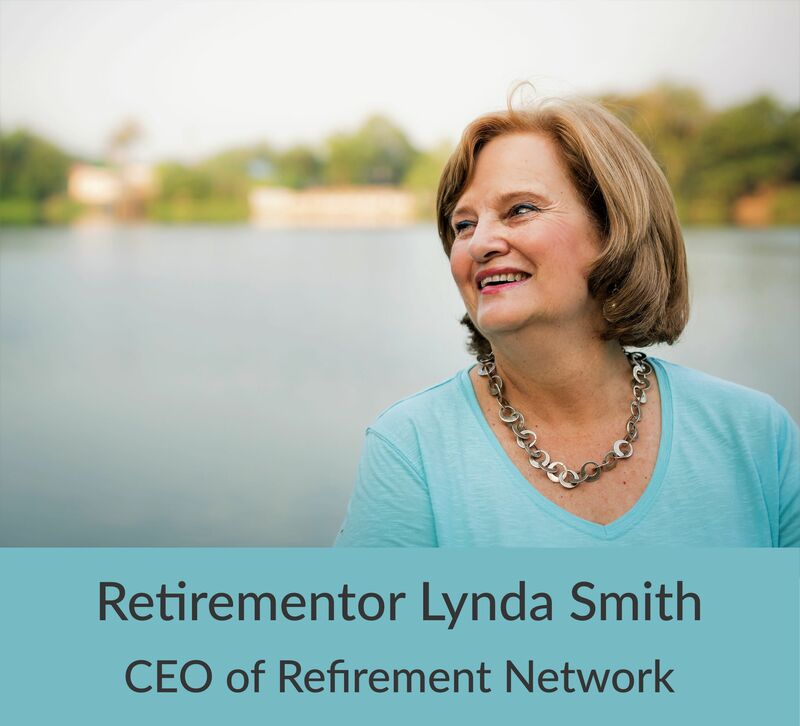 Lynda Smith, Chartered Wealth Solutions client, Retire Successfully Retirementor and CEO of The Refirement Network, reflects on how creating a portfolio life is a practical way to continue to contribute in retirement. The world of work is changing for all of us, young and old. 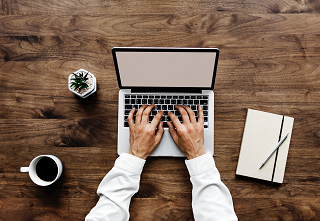 The internet and the exponential speed at which technology is changing the world around us means that we may long to leave the stressful corporate world and find a way to combine a number of interests that keep us financially engaged and doing work we love. Portfolio life was a term coined by the business guru Charles Handy in his book The Age of Unreason, published in 1989. Mr Handy explained the concept as “a portfolio of activities – some we do for money, some for interest, some for pleasure, some for a cause… the different bits fit together to form a balanced whole greater than the parts”. 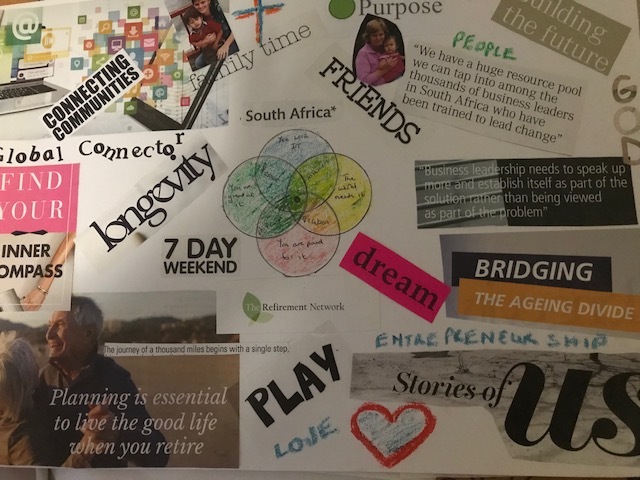 When coaching my clients a number of years before retirement, I try and help them to define their passion and talents and what they would like to do with their next season. I use the diagram below to help them unpack their unique picture. Once we have completed the exercise we have some great ideas to chat about. Everyone has different needs and desires and it is critical to experiment and plan what your next season may include. 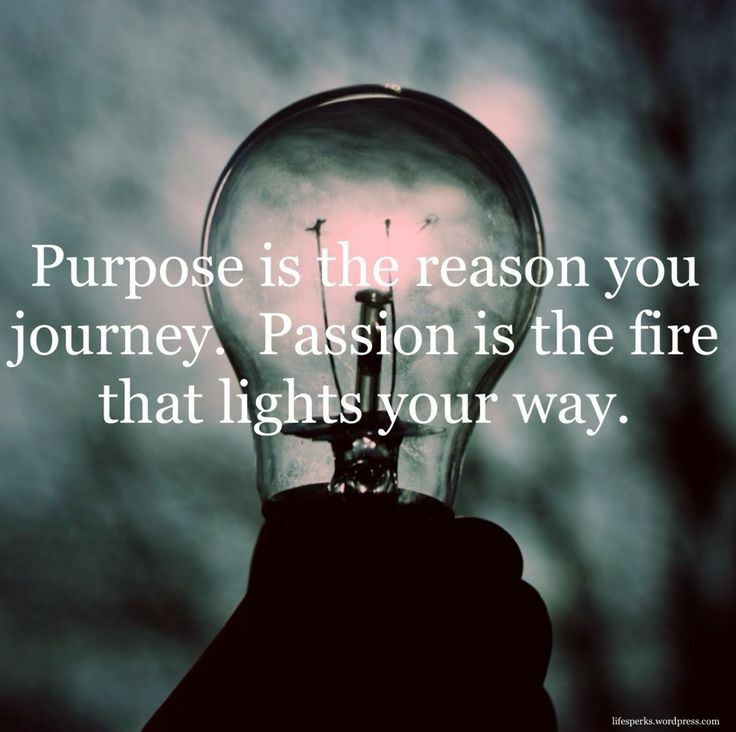 You may want to do some consulting, serve on a board, do some writing or facilitating and even share your skills as a volunteer in your area of passion. A mix of different roles constitutes a “portfolio career”. Some of the work may be paid for and some may be for free. It is more important in this season to balance your work, leisure and family time, and for each family this will be different. The benefits of this kind of work life are that you can continue to earn, remain intellectually stimulated, have flexibility and will most probably be happier. Technology allows us the opportunity to do some of this work virtually and not always to be commuting. It also allows global opportunities to be a part of the mix. It is important to discover your unique skills and how you want to manage this process. 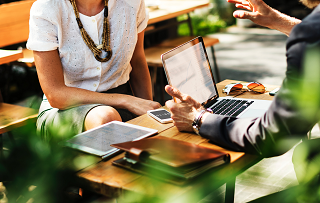 Once you are clear about your roles and have engaged with some practice in the market place, it is important to build your profile and market yourself. Your networks are critical and will enable introductions and opportunities. Many young people are also engaging in portfolio careers as a result of wanting the freedom to move around, earn and grow. Technology has enabled a new part of our economy called the demand or gig economy and this too may form part of your portfolio. The article cited here explains more about this as part of your possible portfolio. 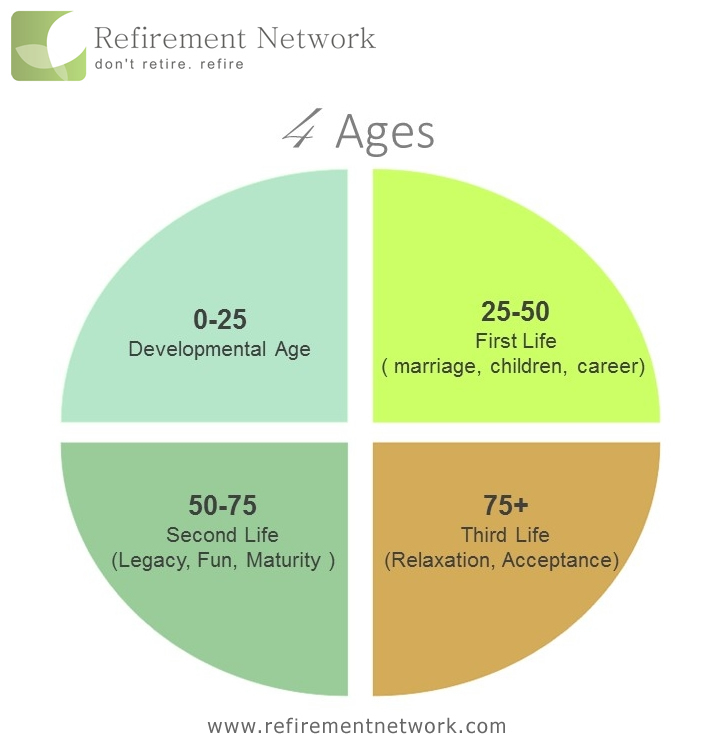 Longevity has gifted us with an extra season of life and this allows us to design a life unique for us in our early retirement years. Take the time to think through your skills, passions, talents and hobbies, work with a career coach and design your personal masterpiece. 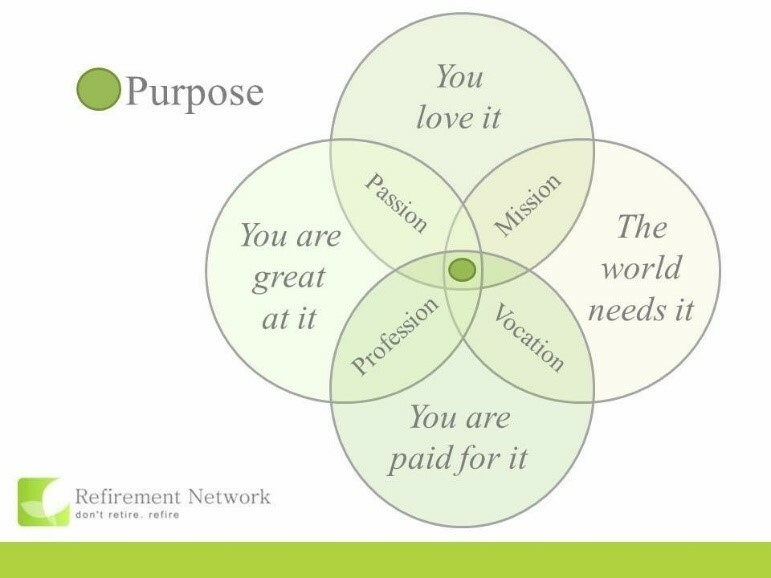 If you enjoyed this article by Lynda you may enjoy her blog on finding your passion, purpose and paycheque after 50. Access it here. 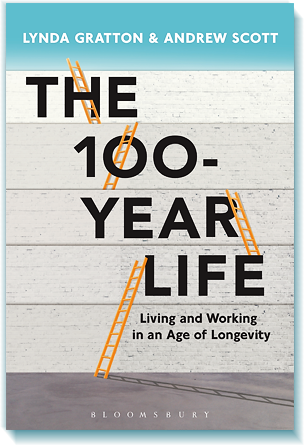 The most important book I have read this past year on the subject of ageing and longevity is The 100-Year Life: Living and Working in an Age of Longevity by Lynda Gratton and Andrew Scott. In this book, the authors aim to help us think through a longer life span and what we each need to consider as we grow older. The prediction is that our lifespan is increasing by two to three years every decade; that means that over the past 100 years, we are – on average – likely to live twenty to thirty years longer than our great grandparents. This certainly calls for a re-design of our thinking. 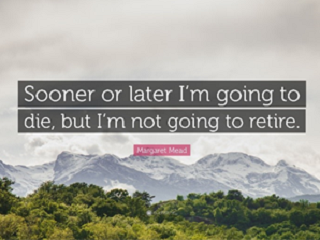 Our children and grandchildren will be impacted much more than those of us currently close to retirement. The book also talks about looking at both our tangible and our intangible assets as important items on our balance sheet of life. In a shorter lifespan, this may not have been as important, but it will certainly have a significant impact if we are living longer. The key is in the redesign of our thinking about our individual lives and taking a look at what we can do to bring a balance between the two types of assets. To think about longevity only in terms of finance and work is to negate the very essence of being human. The gift of a long life is fundamentally a much more intangible gift. A good life is supportive family, great friends, strong skills and knowledge, and good physical and mental health. Tangible and intangible assets are inter-dependent of one another. All assets require careful maintenance and mindful investment. Intangible assets are not as easy to measure as tangible assets like investments, homes and funds. From a work perspective, changes are happening at an exponential rate and our children and grandchildren are likely to have many more transitions than we have experienced. Building skills, interests, diverse networks and interests in a number of areas both locally and globally will influence the choices and possibilities. Resilience, creativity and problem solving are skills that humans have and that are currently not duplicable by computers. Being adaptable and being able to manage change effectively is key to survive and thrive in this kind of environment. Longevity can be a gift or a curse and that choice will rest with us.